No farm would be complete without a darling little pig. 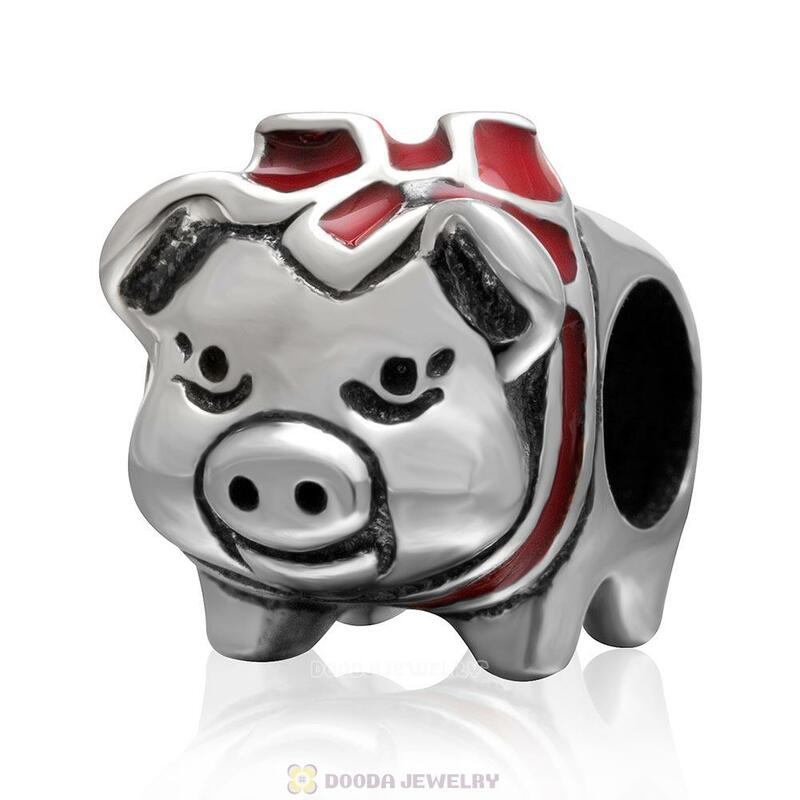 This sweet depiction in sterling silver makes a fabulous addition to your animal farm family – and combined with two other pig charms, makes a cheeky reference to a classic children’s story. 1. 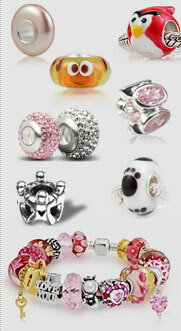 Feature: Each European sterling Pig Charm Beads are made by high skilled worker, Perfect processing, 100% physical picture, fit perfectly on major brand european chains as well as our very own interchangeable bracelets, necklaces and bangles too.